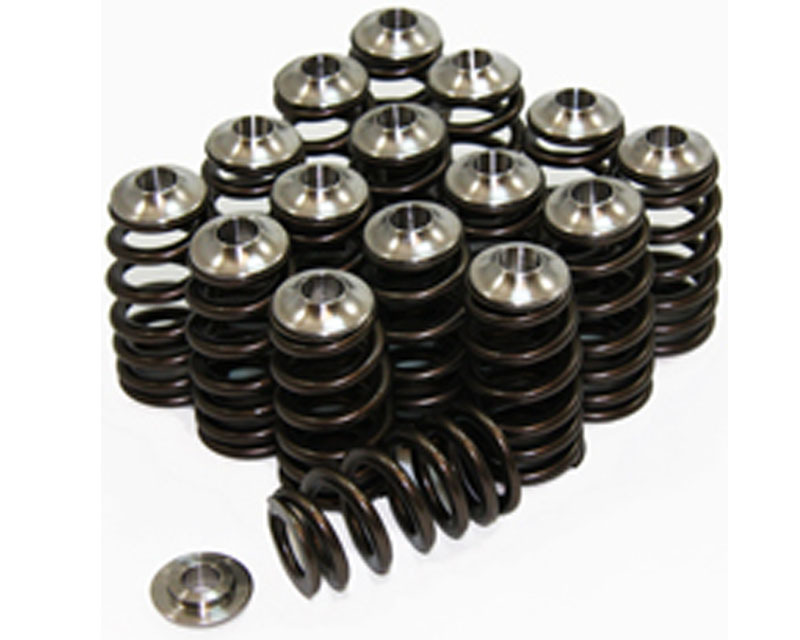 The GSC 5042 Beehive valve spring set and Grade 5 Titanium retainers. This kit is capable of 9000+ RPMS, with as much as 12.2mm lift cams. This is a must have for anyone pushing the limits.